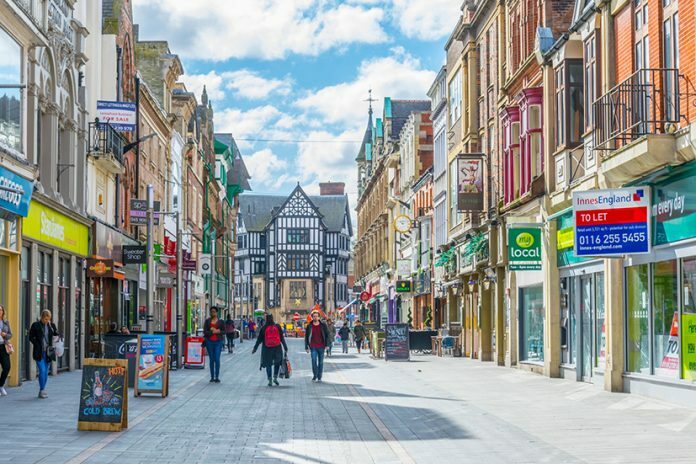 Applicants’ proposals must incorporate a publicly accessible space within the BID area or plan to use a space in Leicester city centre. Businesses applying can be for profit or not for profit, but must be able to identify the positive economic, environmental or social impact of their project. Simon Jenner, BID Leicester Director, said: “We are looking forward to being able to support new, local businesses that have creative and innovative ideas that will benefit Leicester city centre. “Leicester is a creative and enterprising city, and through Crowdfund Leicester there has already been some amazing local projects come forward. “I am intrigued to see the types of projects that are submitted as part of the BID Leicester crowdfunding programme. There are often people with interesting ideas who just need the funds and support to get started. Spacehive is an online crowdfunding platform that enables project organisers to collect public donations. Next articleThe Raynsford Review: changing the UK’s planning system for the better?